This style hook is to win warm praise from customers. 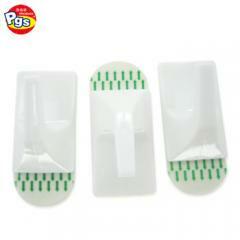 It is self adhesive, no marks, no damage and it is very easy to use. The hooks are used to hanger objects. 1.Clean the surface and leave to dry thoroughly. 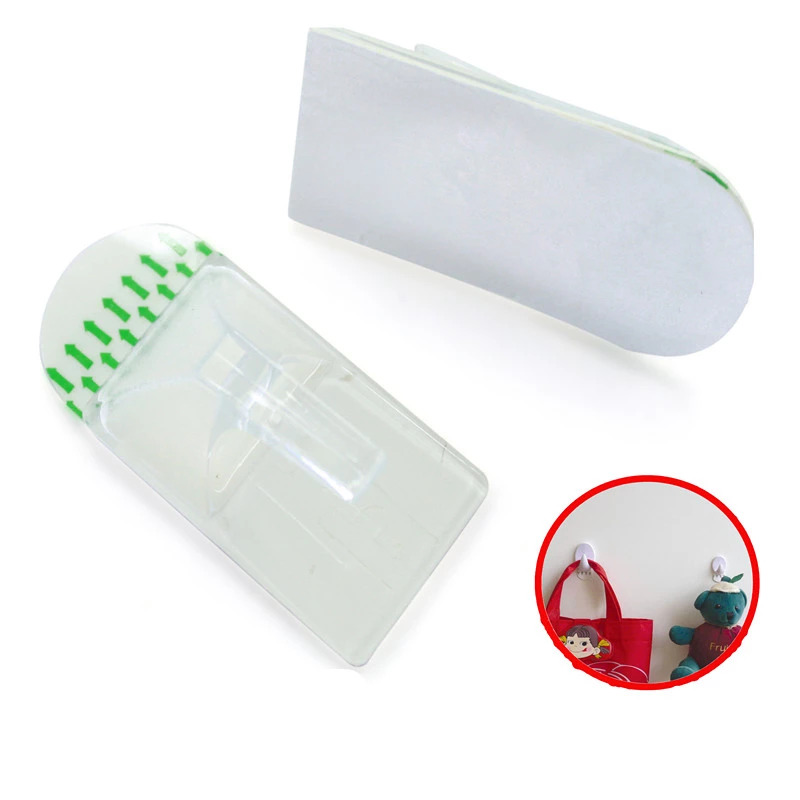 2.Carefully peel off the adhesive tape from the hook. 3.Stick it on the area where it is neccessary, press firmly for at lease 60 seconds. 4. Leave for 24 hours before using . 1.Q: May I have samples? A: Yes, of course. 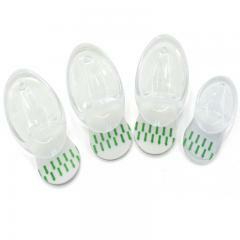 If just a few samples, we will send freely and freight collect. You just need to tell me consignee’s contact information and courier account Number. If you don’t have a courier account, you can pay to our account and we will pay for you. 2. Q: Can I use our own designed package? 3. Q: What’s your MOQ? A: Normally, 5000sets/item. 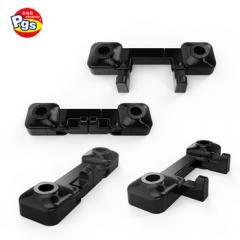 If more than 5 items in one shipment, 3000sets/item, if over 10 items in one shipment, 3000sets/item,We also warm welcome any trial order whose QTY less is than our MOQ. 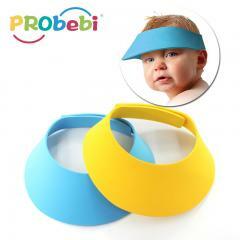 If you have a trial order also welcome to tell me. 4. Q: When’s your delivery time? A: Generally, 1-3 working days for samples, within 30 days for mass production. 5. Q: How can I pay? A: T/T, L/C, Western Union, MoneyGram are acceptable. 6.Q: How can I place an order? A: You can directly enquire by there. This hook hang towel, clothes, bags, keys, etc, with removable strip, no marks, no damage and it is very easy to use. bear loading 2 kg per pc. The hooks has strong adhesive. So please don't worry that it will down to the floor and break the things, bear loading 1kg per pc. 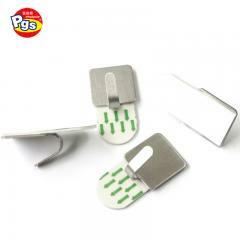 Permanent plastic adhesive earphone hanging hooks are one of our hot-selling hook serier products. 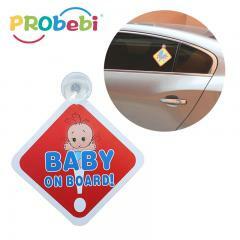 Stickers strongly on almost any clean surface. Keeps your headphones handy without clutter. For Mounting on monitors,computers, desks,inside stereo cabinets, dorms, and office cubicles. 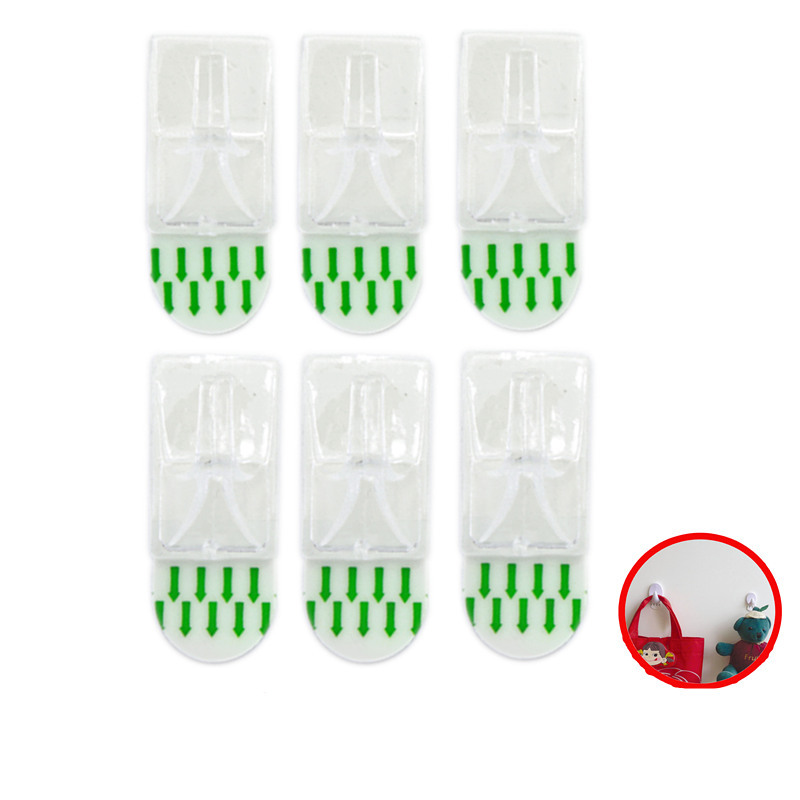 Heavy duty adhesive kitchen hanging towel hooksis fashionable hooks. 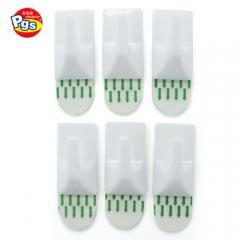 Self Adhesive Stick on Plastic White Hooks. Just make your choice using the drop down box. All we ask is that the goods are unused, unopened and in their original condition. 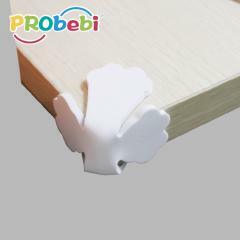 Superior Stable adhesive transparent bathroom hook is selling well all over the world. 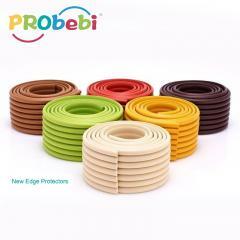 It is suitable for smooth surfaces, such as wood, plastic, glass, board, tile and ect. It can be adhered to bathroom, kitchen, door, wall or others. 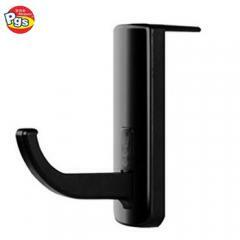 Front Back Black Car Seat Headrest Hanger Organizer Hook is one of the most popular hooks serier products. No mark.Conveniently holds grocery bags, handbags, purse and more easy to use, easy to hold. 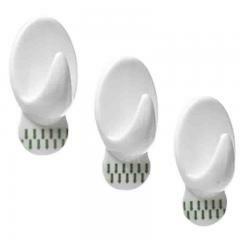 Removable Adhesive Plastic No Marks Wall Hook is one of the most uesful hooks serier products. 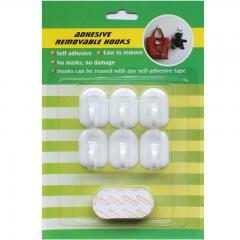 It is self-adhesive, with strong stickiness, when remove, there is no mark no damage on the surface. 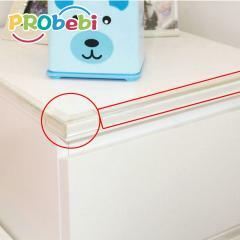 Stick it on the surface, it is helpful for hanging household objects. 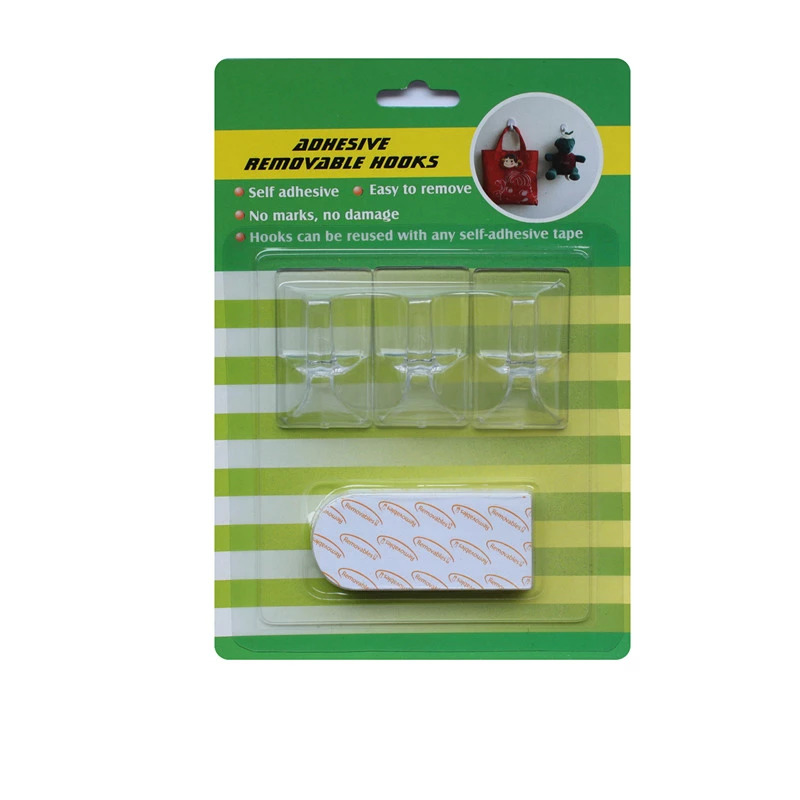 Removable Self-Adhesive Plastic Coat Home Storage Hook is one of the most popular hooks serier products. It’s self adhesive products with strong loading capacity, suitable for many kinds of surface, such as glass, wood and tiles, etc. And there are no mark, no damage on the surface. Please rest assured to use. 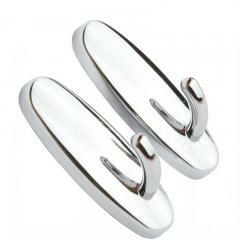 The hook is available in a wide range of designs to match your decoration. 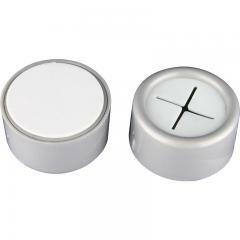 it is two size,18*18mm.It is suitable for Kitchen,Bathroom,Dinning room,Bedroom ect. Easy To Paste And Won’t Damage Your Walls, No Need To Nail And Drill. Easy To Remove Without Surface Damage. 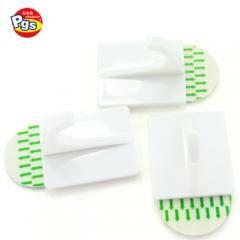 You Can Use These Wall Hooks For Hanging Coats, Towels, Hats, Handbags, Umbrellas, Towels, Robes, Keys, Purses Etc. Easy To Install - Don't Need Tools Or Damage The Wall, Can Be Installed Within a Minute.